Glens Falls is a city located in Eastern New York just north of Saratoga Springs. This lovely community, which is fondly known as "Hometown U.S.A., is also just moments away from the spectacular Hudson River. Home to Navilyst Medical Supply, Glens Falls main industry is the production of various types of medical devices. Renowned for its rich history, low cost of living and spectacular location in the foothills of the Adirondack Mountains along the Hudson River, Glens Falls is every homebuyer’s dream come true. The city offers everything from breathtaking scenery to a plethora of recreational and leisure options nearby. Glens Falls NY real estate is coveted for its affordability and strong value while Glens Falls NY homes are available in a wide array of choices. Glens Falls real estate encompasses many choices for prospective home buyers, including single-family homes, historic homes, townhouses, duplexes, vacation homes and much, much more. Overall, Glens Falls homes boast excellent value and a wide variety of choices. For homebuyers looking for the perfect town in Upstate New York, Glens Falls properties and Glens Falls homes for sale are just the right place to look. Glens Falls boasts a rich history that adds to its charm and idyllic, scenic atmosphere. The site of the city was home to several key battles in the French and Indian Wars and later the Revolutionary War. In 1766, the area was established into a small Quaker village as Wing’s Falls, later renamed Glens Falls. Although Quakers lived in the area early in its settlement, they were forced to leave until the end of the Revolutionary War. The settlement was known by several different names over the years including The Corners and Wings Falls. In the early 1800s, the town grew steadily and was incorporated into a city in 1908. Today, the city is home to many historic sites and is widely seen as one of Upstate New York’s top cities to live in. Residents of Glens Falls NY homes will not have any trouble finding a park where they can spend a relaxing afternoon. The city plays host to a number of parks and public spaces. In fact, this community has seven well-kept parks that offer various great amenities. Its two main public parks, Crandall Park and City Park, are great places to relax and unwind while the Glens Falls Civic Center is home to a number of sports and entertainment facilities. A favorite among locals is Crandall Park near Coal's Woods. Here, you will find a playground, fishing pond, basketball courts, tennis courts, hiking trails and several picnic areas. 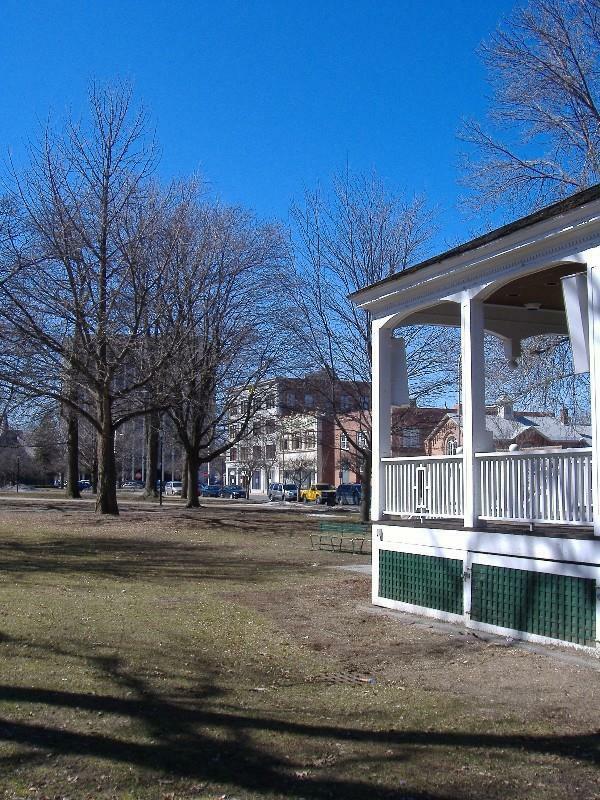 Another popular park that is just a short drive from Glens Falls properties is East Field Park. This park features such amenities as a playground, picnic tables, a fishing pond, swimming pool and basketball courts. Other parks you may want to visit in Glens Falls are Haviland's Cove Park, Murray Street Park and Montcalm Park. In addition, the nearby Adirondack Mountains offer plenty of opportunities for camping, hiking, biking and fishing while the Hudson River offers boating, rafting, fishing, water sports and other various activities. Owning Glens Falls real estate will also give you access to a number of fun attractions in the area. 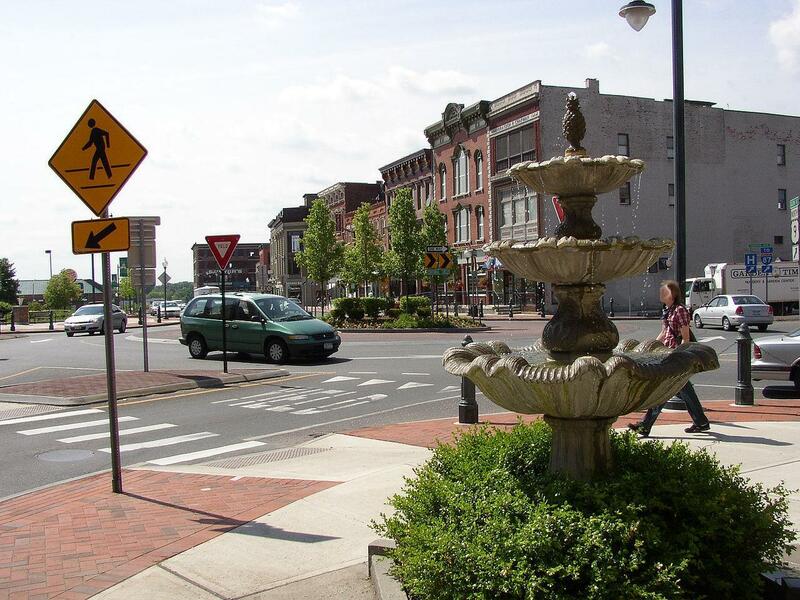 Glens Falls is filled with interesting historical sites and landmarks, many of which are concentrated in the Fredella Avenue Historic District and the Three Squares Historic District. Learn the history of the city by visiting such historical attractions as the Hyde Art Museum and Historic Home and the Chapman Historical Museum. The rugged Adirondack Mountains and the elegant Hudson River boast plentiful options for outdoor activities like fishing, hiking and biking. Do you enjoy nature? Be sure to visit Feeder Canal Trail, Cooper's Cave Outlook and West Mountain. The city also boasts a number of cultural institutions like the Charles R. Wood Theater, the Glens Falls Symphony, the Hyde Collection, the Glens Falls Civic Center and the nearby Great Escape amusement park. Additionally. If you have children, Glens Falls homes are close to many family-oriented attractions including Sunkiss Ballooning, Crandall Folklife Center and Jiggawatts Gaming. Sports-minded people in your family will enjoy visiting Glens Falls Tennis and Swim Club, Cole Woods Trails and the Warren County Bike Trail. The city of Glens Falls hosts a number of events and community festivals to enjoy as well. When you become a Glens Falls home buyer, there are many special events that you will be able to attend within the city and surrounding areas. In fact, Glens Falls hosts several annual events during the year. One of the most popular of these events is the Adirondack Balloon Festival where you can enjoy such activities as balloon launches, a car show, food vendors and various kids' games. If you are looking for a great place to live in New York that has a hometown feel and offers plenty of things to do, give Richard Waller a call today! 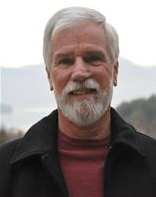 While there are many attractive Glens Falls homes for sale, Richard Waller can help you choose the one that will suit your tastes and needs. Any interested Glens Falls home buyer should contact a local Glens Falls realtor or a Glens Falls real estate agent as soon as possible. With its blend of natural beauty and rich culture and history, real estate in Glens Falls and homes for sale in Glens Falls just can’t be beat.